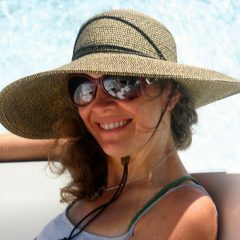 Karen Getchell has been a cannabis educator and patient advocate for nearly 20 years. She is the co-founder of Byron's Botanicals, a hemp-derived CBD-infused product manufacturer. 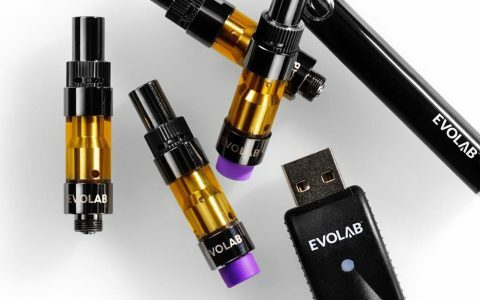 It can be hard to choose from all of the quality vape pen cartridges out there so we asked Colorado budtenders about their best-sellers & recommendations. 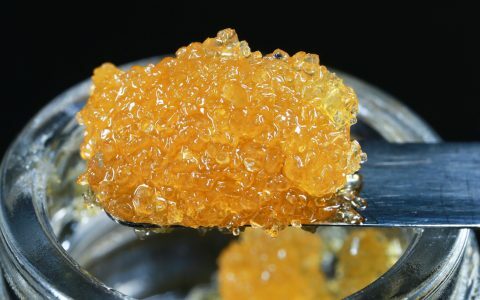 Looking for the most popular cannabis extracts? 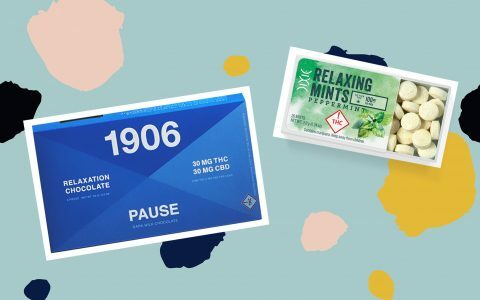 We asked budtenders about their best-selling concentrate products and where you can find them. Looking for organic cannabis in Colorado? 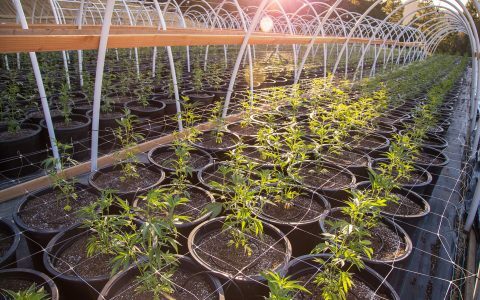 We put together a list of dispensaries that offer a wide selection of clean cannabis grown naturally. Cannabis is great for uplifting your mind...and your body. CannaMojo is a sexual male enhancement supplement that uses THC to give men an extra boost. 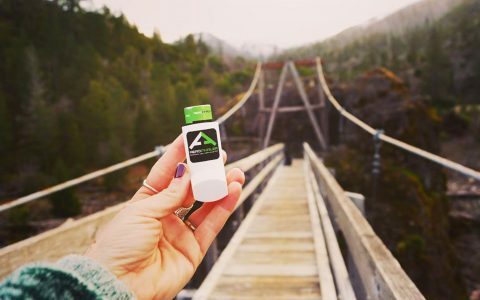 If you don’t like the idea of smoking, try one of these inhalers that deliver the medicinal benefits of cannabis in a method better for you than smoking. 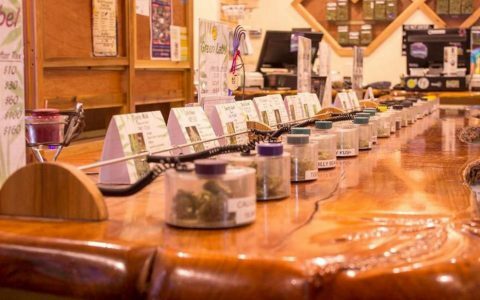 If you’re looking for cannabis in Colorado Springs (which prohibits recreational dispensaries), check out nearby Pueblo, which has a selection of great shops with great deals. Ease life's many tensions with a touch of infused relaxation. 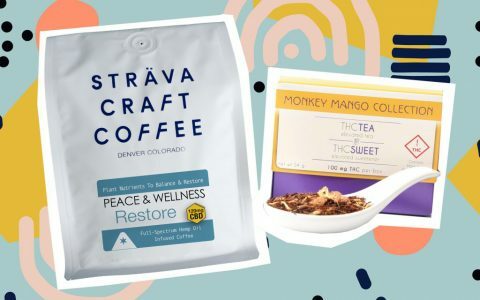 Try these soothing cannabis products from Colorado. Feel relaxed and at ease after hitting the slopes this season with Colorado's comforting infused teas and coffees. 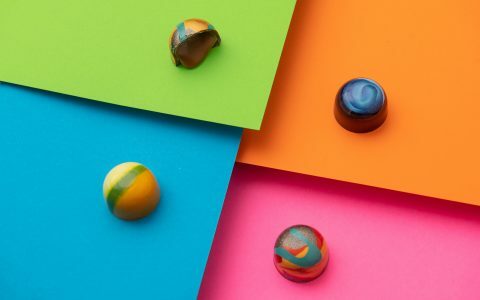 Coda Signature's truffles are as beautiful as they are delicious. Discover what goes on in the chocolate factory and get your hands on these infused treats. Need a few ideas for Valentine's Day? 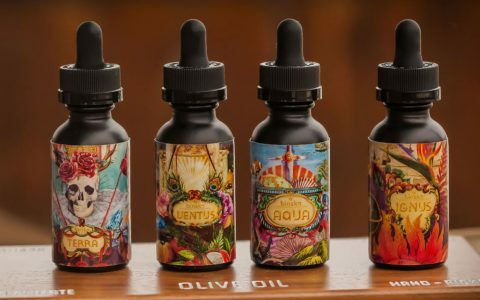 Check out these sweet and infused products from Colorado. 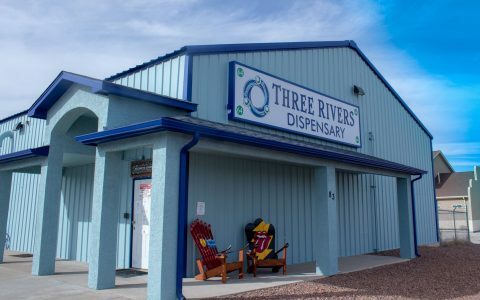 Trinidad, Colorado is a major canna-tourism destination filled with dispensaries. Check out our top picks and get ready for some serious deals. Need something to satisfy your sweet tooth? 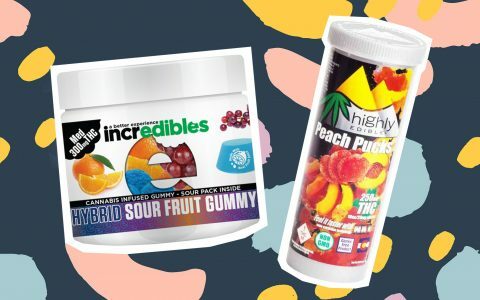 Take a look at some of these top gummy brands and what makes them special. 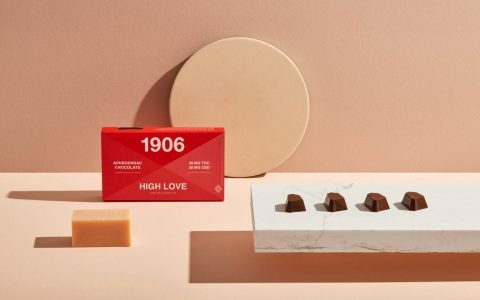 There are so many new cannabis products, it's hard to know where to start. Here's a list of some of the latest products & treats worth checking out. 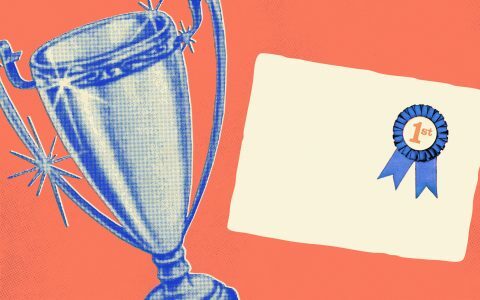 Take a look at the best cannabis dispensaries, products, companies, and activities of 2018 that Colorado has to offer. Looking for an uplifting treat for a grandparent or senior in your life? 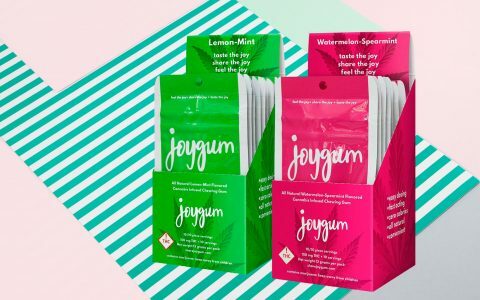 These gifts are perfect for anyone who is new to cannabis.